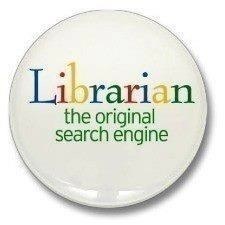 Books Anonymous: Search engines - BAH! Do you know this fascinating book by noted historian, philosopher, educator and social critic, Ivan Illich? In the Vineyard of the Text (University of Chicago Press, 1993) is a commentary to medieval theologian Hugh of St Victor’s Didascalicon, the first book written on the art of reading. Sounds like something that's right up my alley - i look forward to reading your copy when you don't need it. Might even do a review and post it!